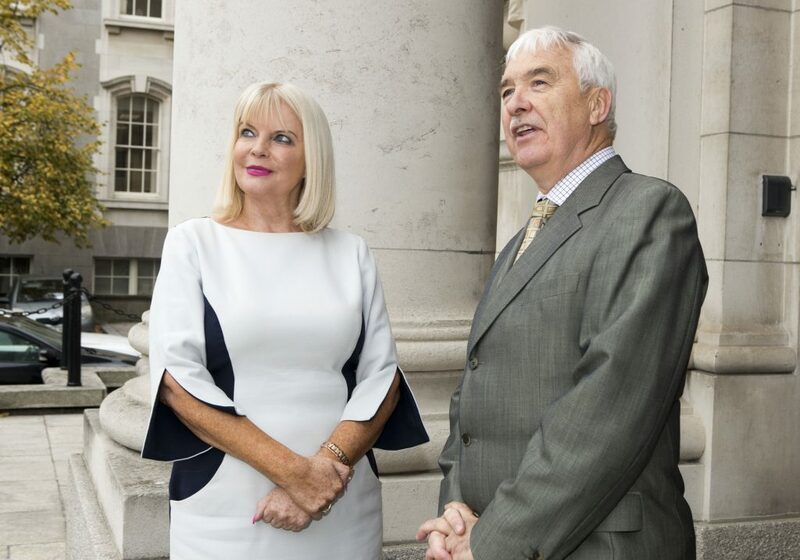 Mary Mitchell O’Connor TD, Minister of State for Education, Joseph Ryan, THEA. Iain White – Fennell Photography. The Minister of State for Higher Education Mary Mitchell O’Connor TD, today welcomed the publication of ‘Graduate Outcomes Survey: Class of 2017’ report, published by the Higher Education Authority (HEA). Minister for Education and Skills Joe McHugh T.D. and Minister for Higher Education Mary Mitchell O’Connor T.D. 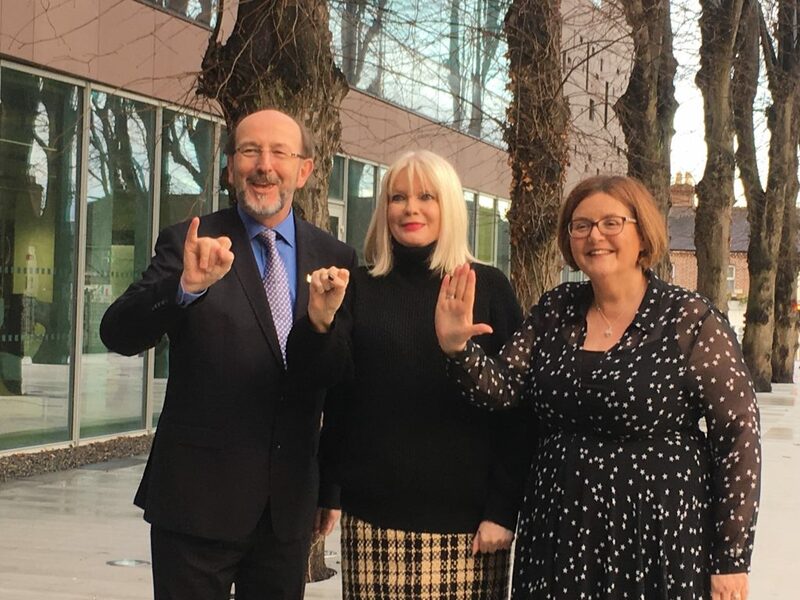 have today (15 February, 2019) welcomed confirmation that Round One offers from the Central Applications Office (CAO) will be issued this year on the earlier date of Thursday, 15 August 2019. The Minister for Education and Skills Joe McHugh T.D. and Minister for Higher Education Mary Mitchell O’Connor T.D. today announced that 22 projects across 23 educational institutions have been awarded a total of €23 million under the new Innovation and Transformation Fund. 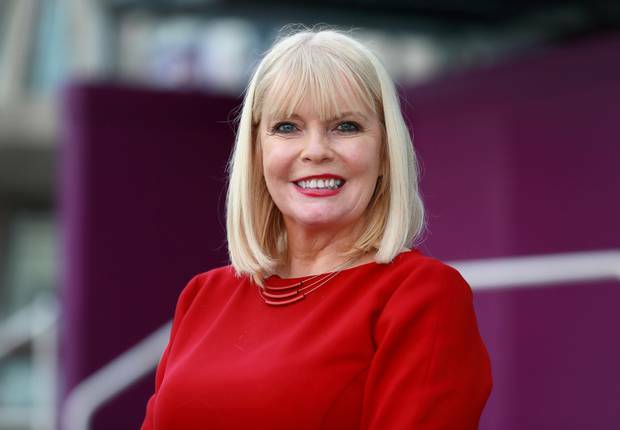 Minister of State for Higher Education Mary Mitchell O’Connor has decided against running the European Parliament elections. Speaking at Fine Gaell constituency event, in the Royal Marine Hotel, Dun Laoghaire, Ms Mitchell O’Connor told supporters she would not be putting her name forward. She said was persuaded by “senior colleagues” to consider running in the Dublin constituency in the May election. “After much consideration, the draw to continue to serve my constituents in Dun Laoghaire Rathdown won out. 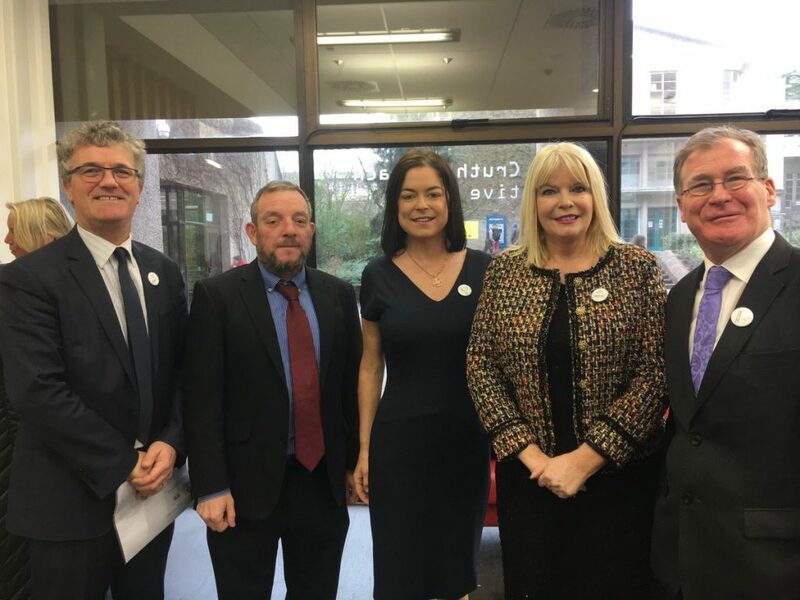 The opportunity to represent Dublin and Ireland in Europe was one that was worthy of serious consideration, but I’ve come to the conclusion that I would prefer to continue making a positive difference for my constituents in Dáil Éireann,” she added. “Added to that is the fact that I genuinely love my current ministry and wish to continue to develop policy in the area. We have work left undone in many areas but in particular, we’ve work to do in making sure that our third level institutions lead the way on areas such as gender equality and the correct teaching of issues around consent. 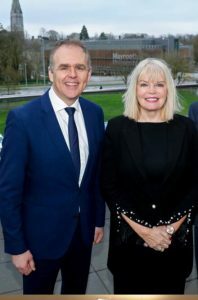 “Similarly, I’m keen to continue progress in areas like establishing our technological universities, increasing funding for third level colleges, the new professorial apprenticeships, the green initiatives within our HE Institutions, improving English Language Schools and improved access for all to Higher Education and Further Education. “I wish to sincerely thank An Taoiseach and senior cabinet colleagues for their support and patience while I reached this decision,” she added.